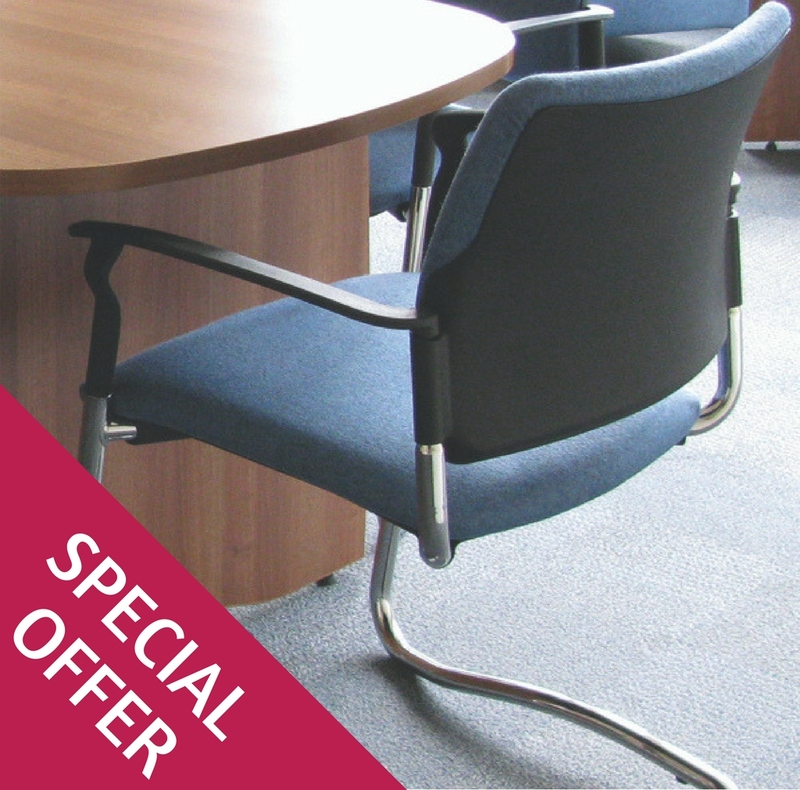 7 Brand New Conference Chairs Upholstered in Blazer Manchester 100% Virgin Wool Fabric. The Chairs Benefit from Arms and Feature a Chrome Cantilever Frame. We Have These Chairs in Stock Due To Them Being Part of a Duplicate Order and As Such They Have Not Been Used. 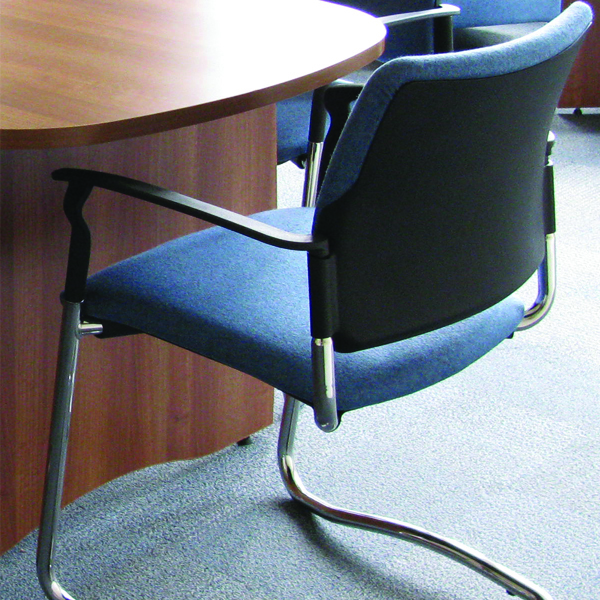 RRP £1750 (for all 7 chairs) Special Offer Price £693 (for all 7 chairs) More of these chairs are available upon request.